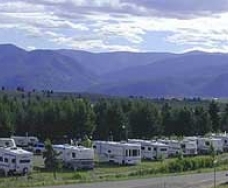 Jim & Mary's RV Park: Missoula's nicest RV Park, family owned and operated! Handicapped accessible restrooms and shower facilities, community room and the latest in Wi-Fi and cable access! We are big rig friendly. 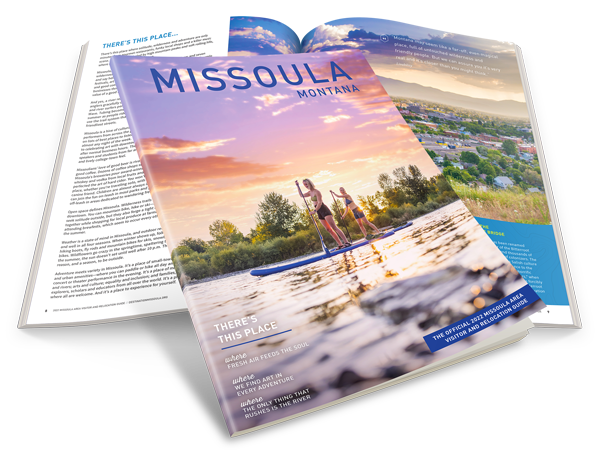 Tourist information/trip planning services, 10-star rated restrooms and satellite friendly. Choose from open or shady spaces. RVers are the best... and the best come to Jim & Mary's!